The GT1 was based on the 993 body shell, but with modified exterior panels and a substantial roll-cage that also supported the engine, gearbox and suspension. This helped Porsche avoid necessary crash testing and reinforced ties to the production cars. But in almost every way, the GT1 was purpose-built race car. It had a carbon fiber body, full width wing, a tiny cockpit and a maximum power of 600bhp was developed at 7,200rpm. Compared to the GT1s which raced Lemans, the road-going version had only slight modifications. These changes include a higher ride height, softer suspension, road-going gear ratios and steel brakes which replace the race car’s carbon discs. 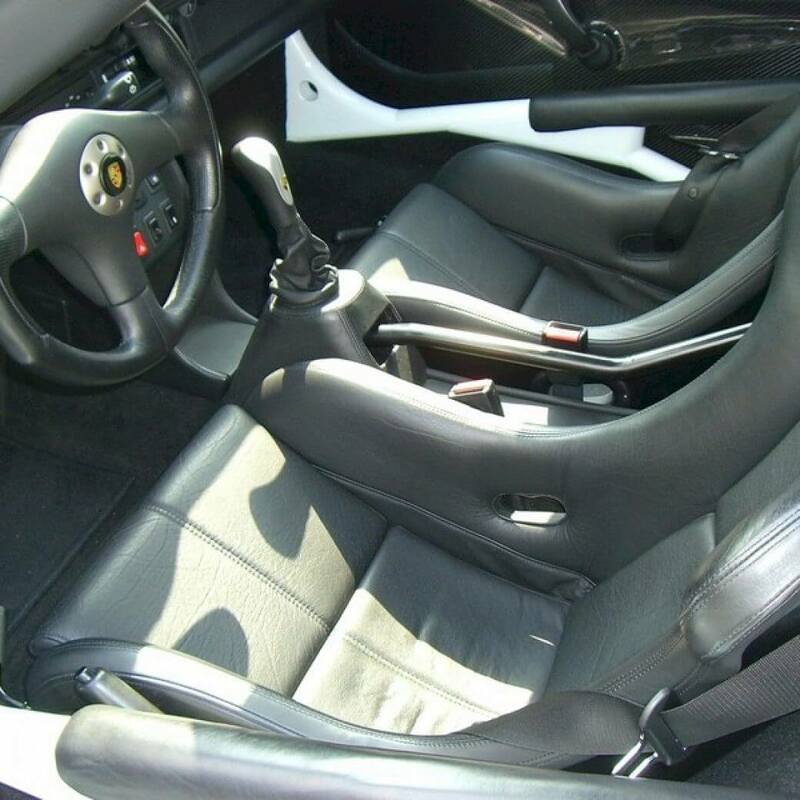 The engine was only slightly detuned from the race version’s and a complete interior included sport seats and a full dashboard from the 993 line.